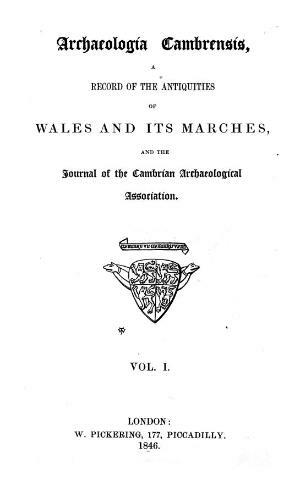 An English language magazine established in 1846 and published annually by the Cambrian Archaeological Association. It was an archaeological and historical scholarly journal, containing excavation reports, book reviews and historical essays, alongside society notes and accounts of field visits. It also included valuable information on manuscripts, genealogy, heraldry, place names, folklore and Welsh literature.